Developers Special!! Nestled in between two proven multi family buildings. The opportunity for this expansive lot is a great canvas for the right developer. 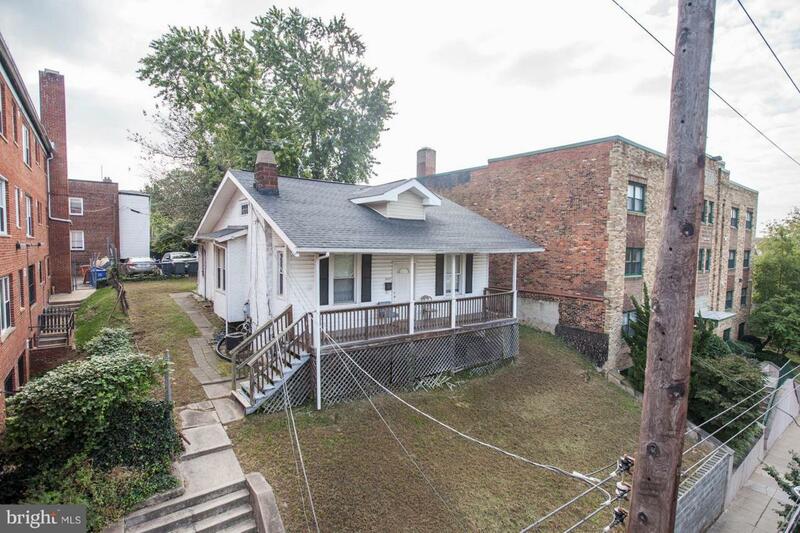 Located on 4th Street where public transportation and parking will be no problem at all!